You don’t want to take chances when it comes to your roof. 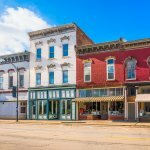 Everything you value – from possessions to family – is under that roof, and if it fails, costs to repair your home can escalate quickly. However, not all damage is equally threatening to your roof, and sometimes a repair is all that is necessary. 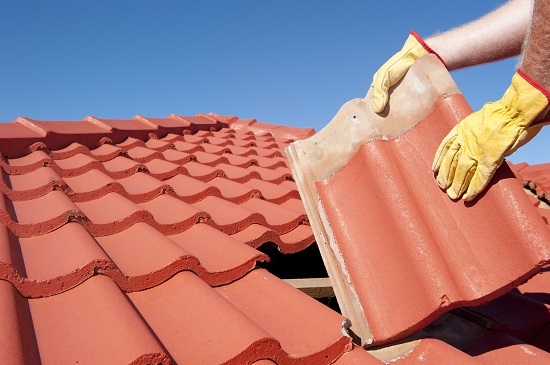 Here are some things to consider when deciding whether to repair or replace your roof. If you’re lucky, what appears to be a significant problem with your roof is actually relatively minor and can be fixed with some new shingles. Before patting yourself on the back for dodging a bullet, have an expert inspect your roof first. What appears to be a spot caused by a few windblown shingles may actually be a leak extending through several layers of your roof. If you notice problems effecting small areas while most of your roof appears undamaged, you may be able to patch these up without any problem. Again, it’s important to bring a roofer in first to determine if this is the case. 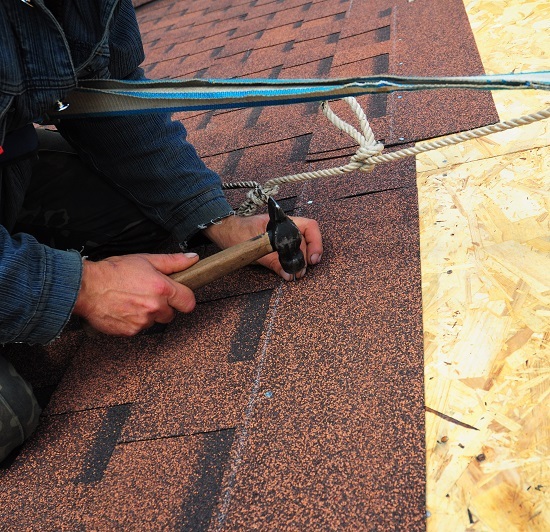 If they notice any moisture in the attic, or if any of the shingles are starting to curl upwards or buckle, then the problem may be serious enough that your whole roof needs to be replaced. If you notice your roof is sagging, there’s no fixing you can do that’ll save that roof. You need to call in someone to replace it as quickly as possible. If you can replace bad shingles with good shingles, or patch up small sections of a roof, then perhaps you can put a new roof over an old damaged roof and call it a day! In case you’re wondering, this is as bad an idea as it sounds. People try it every day, but all they’re doing is putting off the inevitable. It’s likely that damaging moisture has already gotten into your home. Furthermore, homes are only built to withstand one roof. The additional strain of a second (or third?) roof is why most building codes prohibit more than two layers of roofing materials. There are instances when no amount of fixing a roof will do: you simply have to replace it. If your home suffers extensive water damage from a storm (or several storms), and moisture has seeped through the shingles and into your home, it’s time for a new roof. Age is a factor as well. 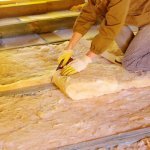 If it’s a relatively new roof and it’s leaking, it could be sign it wasn’t properly installed to begin with, while a 20-year-old roof with leaking problems may have to go simply because it’s too old. While there are times when fixing a roof is all that’s required, it’s important you get the opinion of an expert before you do. If your roof needs to be replaced, better to find out now than go through a lot of unnecessary repairs.